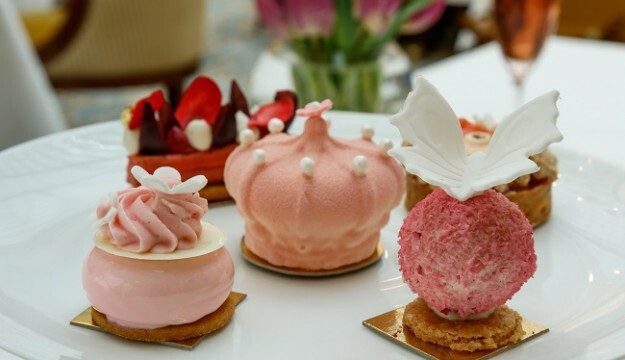 To celebrate Princess Charlotte of Cambridge’s first birthday in May and Her Majesty The Queen’s 90th birthday in June, The Lanesborough is launching a Pink Princess Afternoon Tea. Specially created by the hotel’s award-winning Head Pastry Chef Nicolas Rouzaud, the tea includes entirely pink patisseries that are offset by glimmers of gold, white and silver decoration and topped with delicately iced butterflies, flowers and petals. 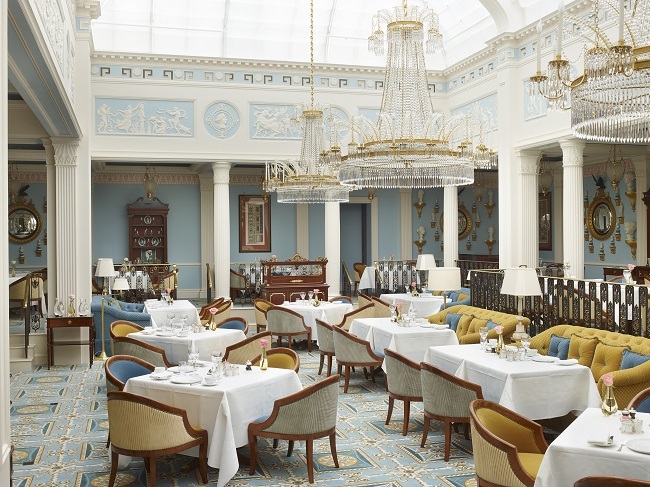 Just a stone’s throw away from Buckingham Palace, The Lanesborough will be serving the new Pink Princess Afternoon Tea in their Regency period dining room, Céleste from May 1st to June 12th 2016. 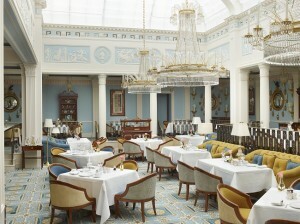 Including traditional fresh baked scones with jam and clotted Devonshire cream, finger sandwiches and choice of 38 teas (that include Rose of the Orient, White Rose and White Peony infusions presented by The Lanesborough’s in-house tea sommelier), the Pink Princess Tea will offer guests the prettiest pastries around. From the ‘Flower Dome’ rhubarb cheesecake, to the strawberry mousse ‘Rocher’, cherry cream éclair and raspberry sablé biscuit, it’s an idyllic offering fit for a Queen or even a toddler princess. Available May 1st to June 12th 2016 The Lanesborough’s Pink Princess Afternoon Tea will cost from £48 per person or £62 per person with a glass of Champagne Taittinger.